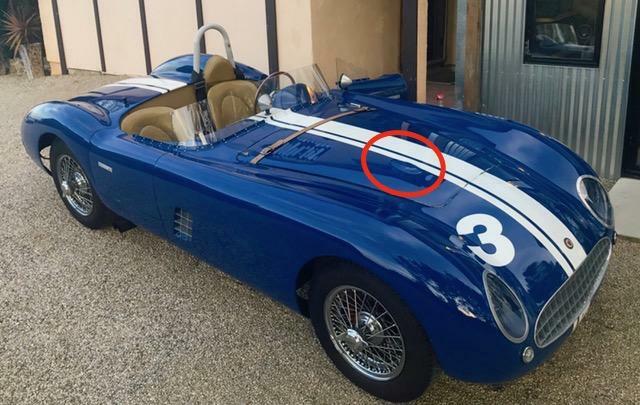 Hello- This my first Post here so be nice I recently acquired a car that I believe to be Ed Wilder's Sutton Jaguar Special raced throughout the west in 54-55. I've spent countless of hours on research and have the history from about 53 to Late 55 and then from 79' on. Just trying to fill in the gaps. The last race entry (prior to 1983) has Maxine Elmer registered to race the car at Willow in 1955 with a DNA. 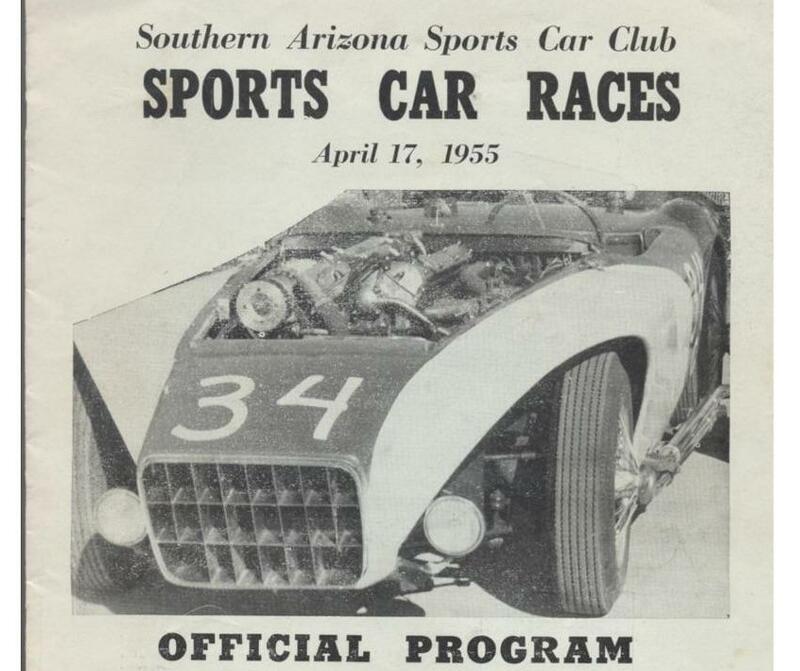 And the car is on the cover of the Arizona SCCA program in April of 55. The car was rebodied by Sutton at some point, just trying to narrow down when.